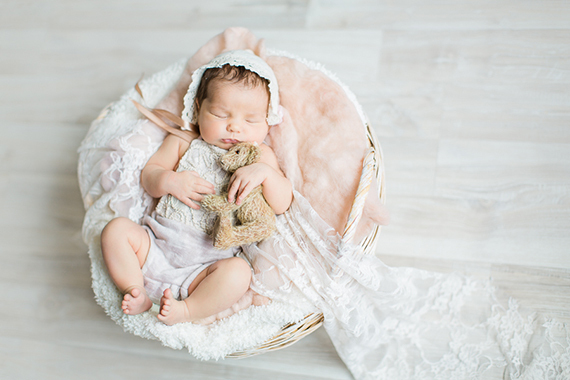 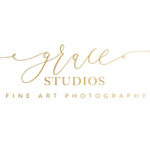 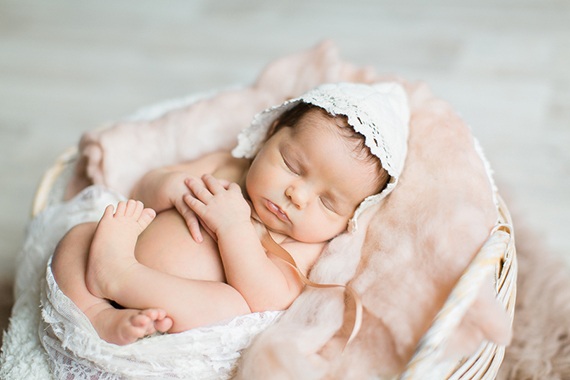 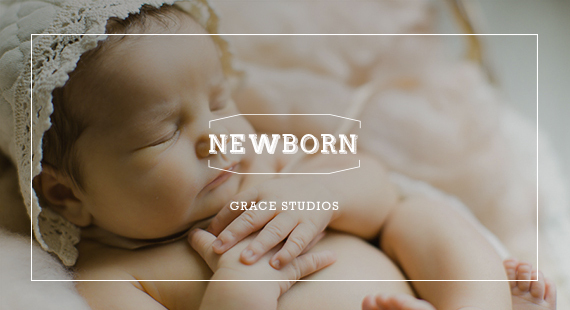 This beautiful newborn session was submitted by Grace Studios Photography. 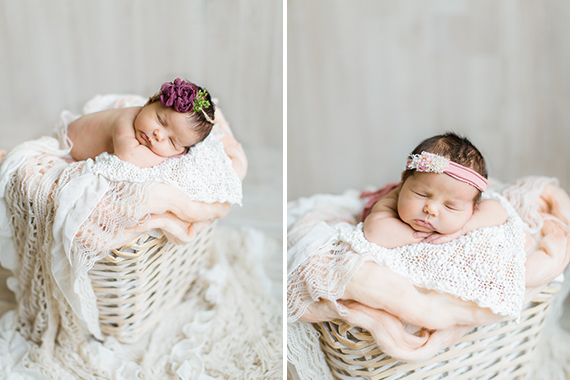 “Capturing those first days of a new little babies life must be one of my favorite things to do. 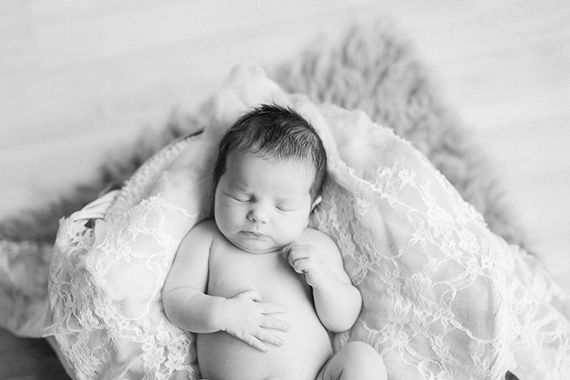 Their tiny fingers and tiny toes, their beautiful eyelashes all so perfectly formed. 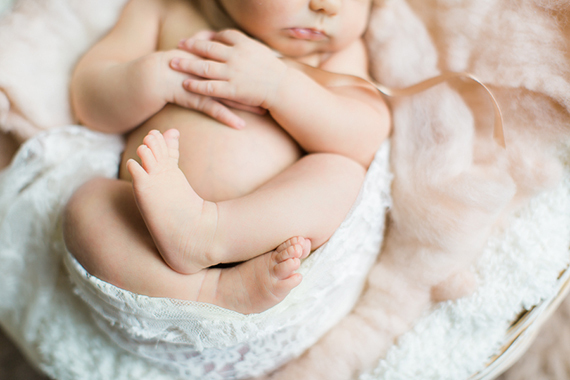 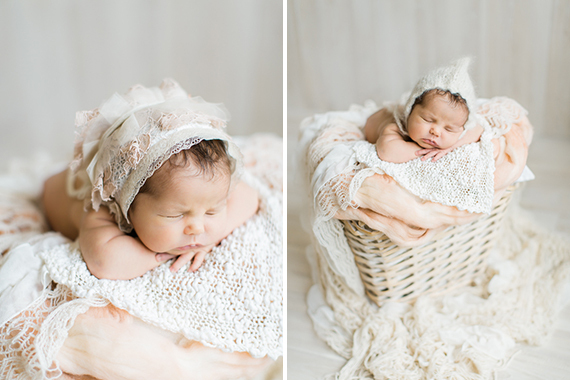 For me a newborn session is about capturing them, in all their newness, peacefully, gently and naturally. 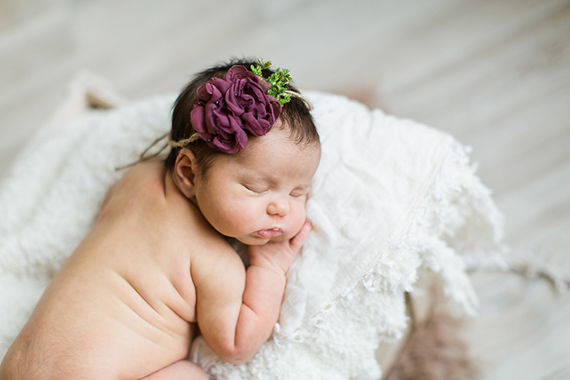 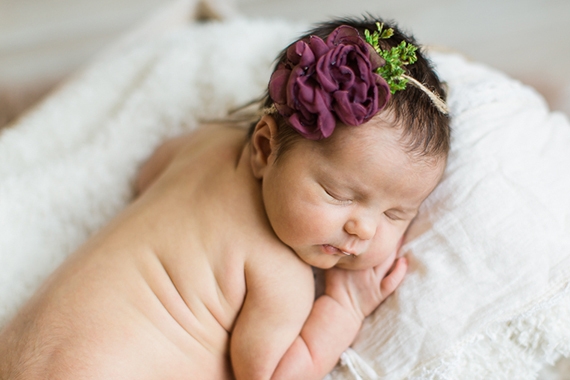 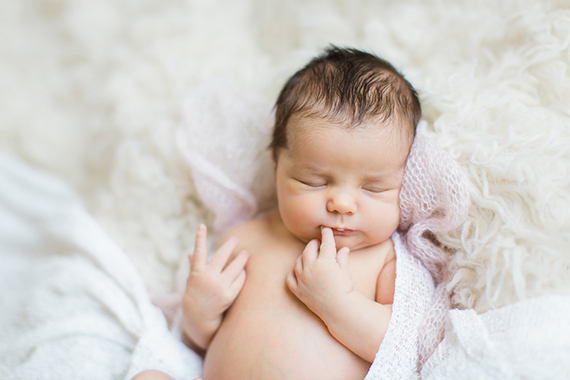 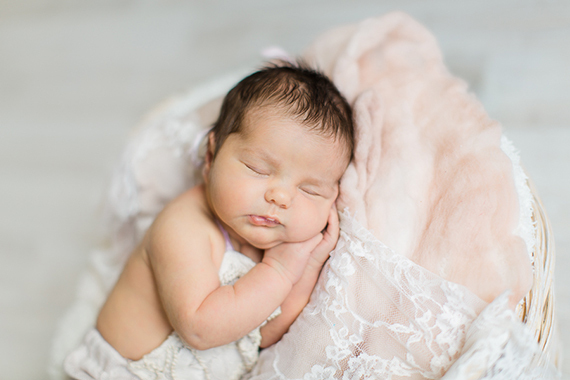 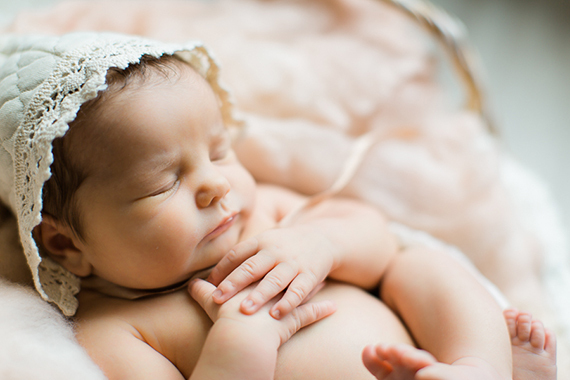 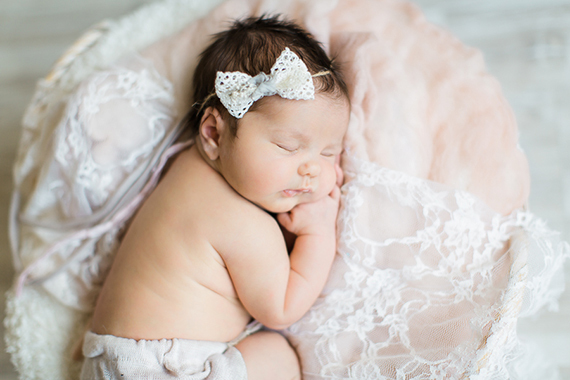 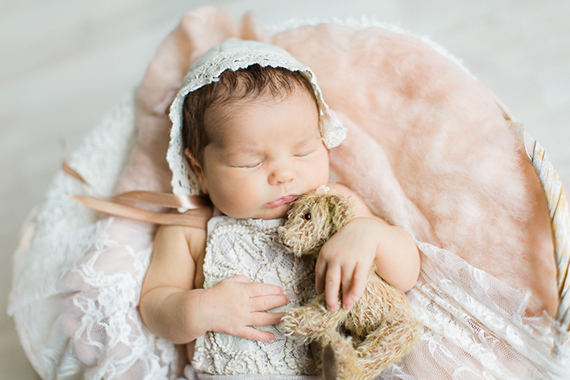 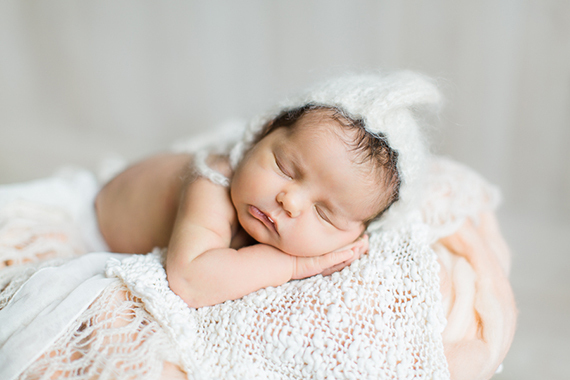 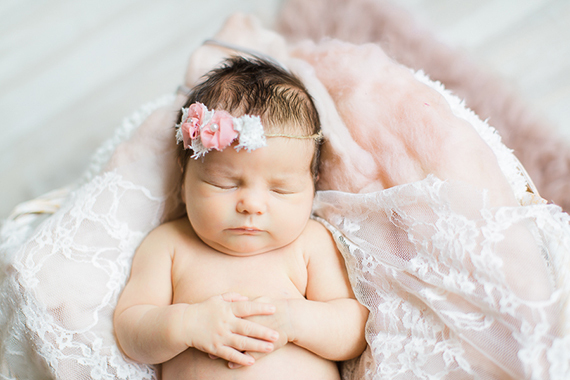 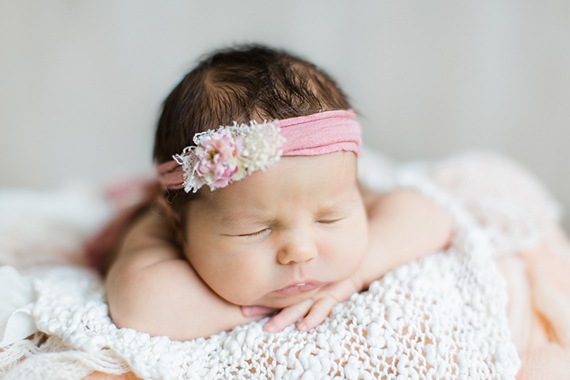 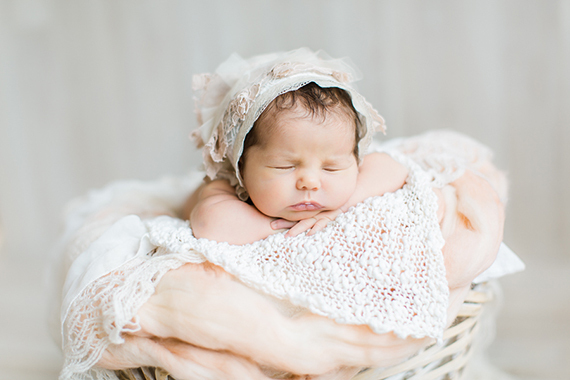 Comments on "Sweet Little Maddison’s Newborn Shoot"
These are such beautiful newborn portraits.